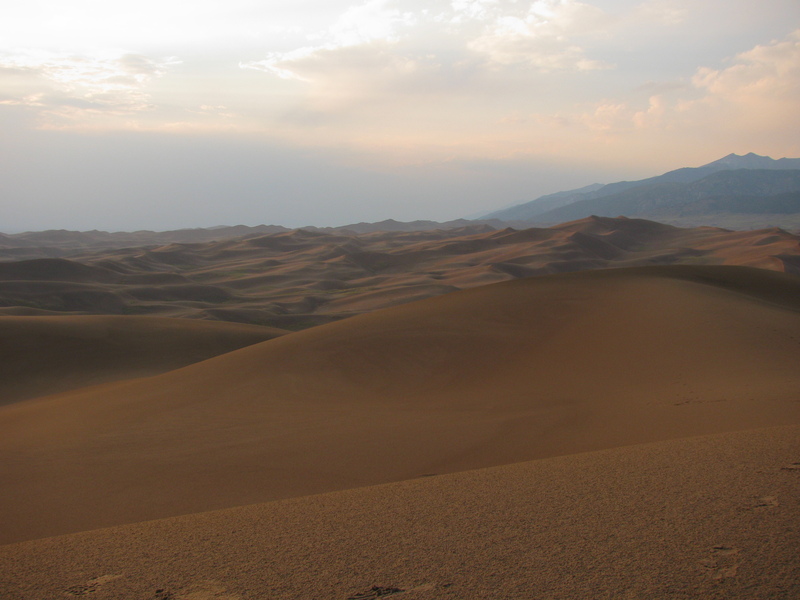 Greetings, my name is Ben Merrill, former GeoCorps™ America (GeoCorps) participant, and it is my pleasure to be writing this contribution to the Geological Society of America Guest Blog. I am here to fill you in on why you, as a geoscience student, should be applying for the GeoCorps Program right now. Luckily for you, positions starting this summer were just posted on December 1st. First, let me fill you in on why I am an expert on this subject. 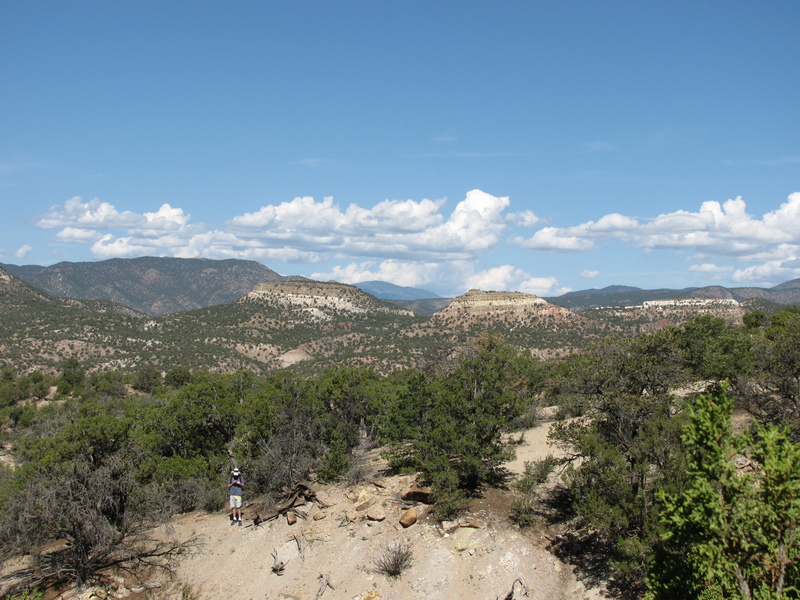 During the summer of 2012, I was a GeoCorps participant working as a Paleontologist for the Bureau of Land Management (BLM) – Royal Gorge Field Office in Cañon City, Colorado. This was one of the most formative times of my life for several reasons. I was granted the opportunity to spend the summer in beautiful Colorado, a part of the USA that I never had the chance to visit prior to that summer. I was also able to gain valuable on-the-job experience by learning the expectations and daily routine of a professional geologist working for the BLM. This experience has not only made it easier for me to find quality jobs post-graduation, but has also made me a more well-rounded and professional individual. Here are a few specific examples of why you should begin your GeoCorps America Program application today. As a GeoCorps America participant, you won’t be the office lackey who spends the day answering phones and picking up coffee for the office (yes, many “internships” are just that). GeoCorps participants are assigned at least one major project to work on during their assignment. 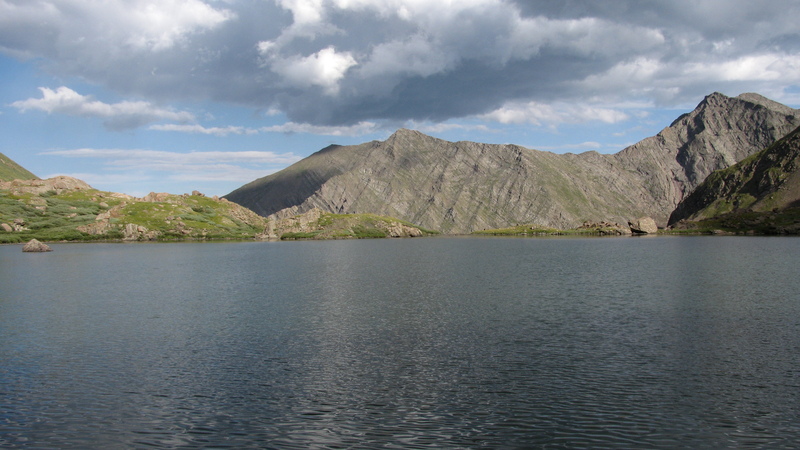 These projects are important to the federal offices that seek out GeoCorps participants. In fact, these are the same projects that professional geologists would be working on themselves if they didn’t have the help of a GeoCorps participant. Therefore, not only are you gaining valuable experience that you’ll need to find jobs later, but the work is truly fulfilling. The project that you’re working on is valued as a professional product that will be used by the federal agency you work for. 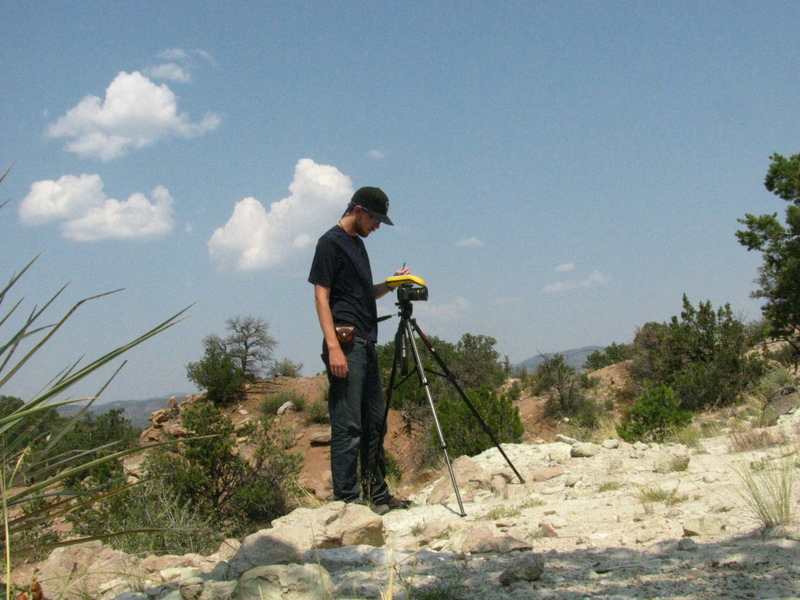 During my four months at the Royal Gorge Field Office, I worked on building and implementing an Inventory and Monitoring Program for vulnerable paleontological sites in the historic Garden Park Fossil Area. I also worked on cleaning up and adding data to the Royal Gorge Field Office’s database of paleontological sites throughout the area that this field office is responsible for (all Colorado public lands east of the Rockies). As a result of these projects, I gained valuable experience using GIS, GPS, and writing professional reports, among many other skills. Making professional contacts is an extremely important aspect of succeeding as a professional geoscientist. Many will tell you throughout life that “it’s all about who you know.” From the great folks managing the GeoCorps America Program to the people you’ll be working with if accepted, you will be able to make professional contacts who will help you succeed long after your assignment ends. If you’re lucky like I was (and something tells me this isn’t uncommon in the GeoCorps Program), these people will also become good friends. I know that, for me, it would be almost impossible to find quality jobs if I didn’t have the professional contacts and references I made through my GeoCorps experience. When I first stumbled upon the list of available GeoCorps positions in December of 2011, part of the allure was the opportunity to work in a place that I’d never been before. I applied to positions in Montana, Idaho, and Colorado. Luckily for me, I was accepted to the one I wanted the most. 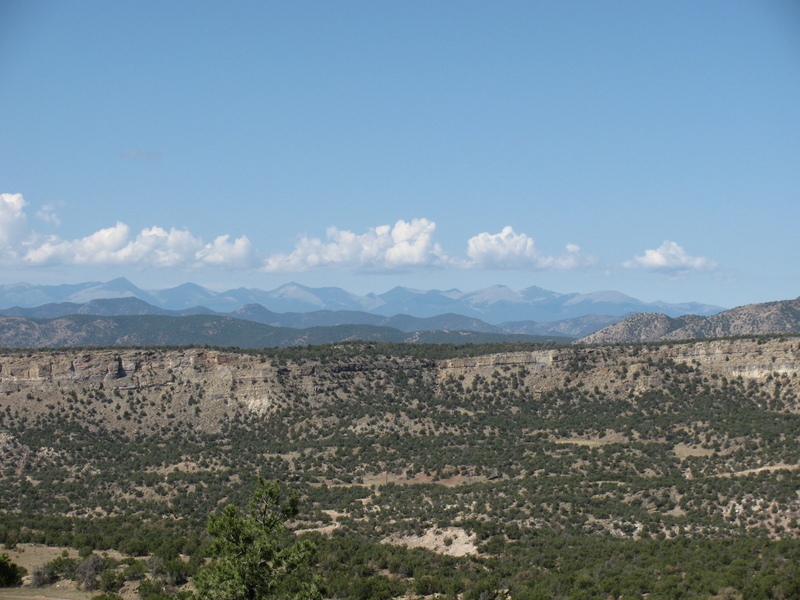 During my summer in Cañon City, I worked as a BLM Paleontologist during the week and explored the various mountain ranges of Colorado on the weekends. Not a bad way to spend a summer, eh? I spent my weekends in the San Juans, the Front Range, the Sangre de Cristos, and Great Sand Dunes National Park to name a few notable adventures. I also went whitewater rafting on the famous Royal Gorge canyon run. I would never have had these opportunities if not for my GeoCorps project with the BLM Royal Gorge Field Office. The GeoCorps™ America Program is one of the best opportunities out there for geoscience students right now. The experiences afforded by a position with GeoCorps are life changing on both a personal and professional level, and are priceless in today’s competitive job market. 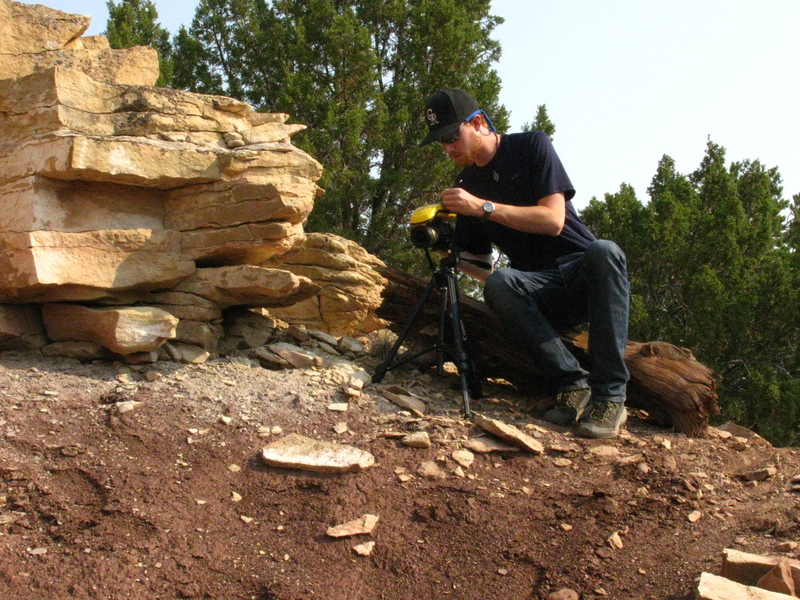 It can seem difficult to find quality, practical experiences in the geoscience field. Trust me, I was there. Luckily, a visit to the GeoCorps program positions page will bring up over 125 amazing opportunities for summer 2015. These positions were just posted at the beginning of the month, so head over there right now and start filling out your application today! Next Next post: Fracking has been banned. What’s next for New York’s energy system?